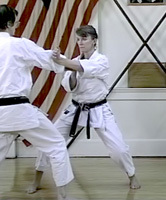 The kata Chinte is a versatile kata featuring techniques which are effective without requiring a great deal of strength. 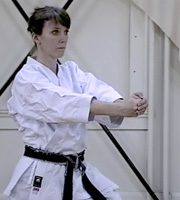 This is possible mainly through the use of a variety of hand positions used to deliver strikes to vulnerable targets. 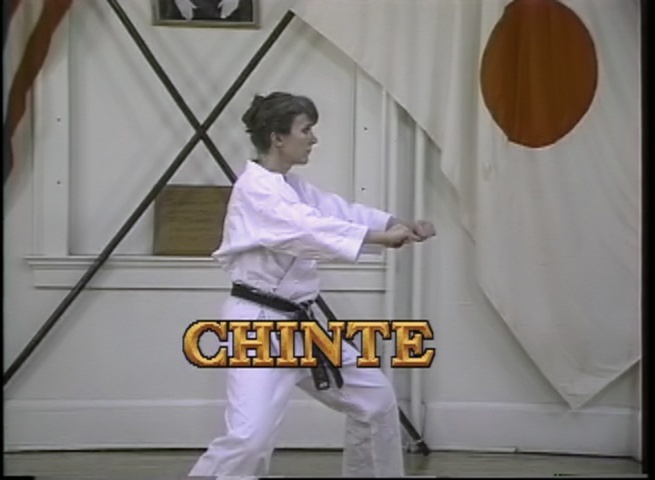 Because less power is required to be effective with the many techniques in Chinte, this kata is useful for smaller people and women. 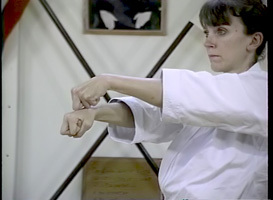 This kata is one of the most difficult and advanced kata practiced in the Shotokan style of karate.